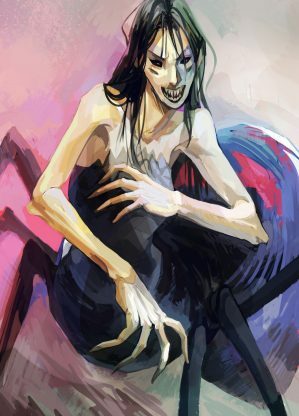 Arachne was a great mortal weaver. She once challenged Athena to a contest to see who really was the best weaver. She was turned into a spider by the goddess Athena because her tapestry was a great insult to the gods. Arachne’s name simply means “spider” in Greek.